Working parents often want to know if it's possible to get their employers to cover the cost of childcare. While it may be daunting to pose such a request to an employer, many businesses do a cover or supplement childcare fees. In short, employers can positively affect the cost of childcare for workers, but sometimes it takes a nudge to get them started. Employers reap the benefit of having more dedicated employees if they extend a helping hand financially, and it doesn't even have to cost businesses anything in return. Before you ask employers for support, be sure to first know and understand what your company may already offer in terms of child care benefits. Start by scheduling a meeting with a human resources representative. On the other hand, if you are searching for a job, look for perks such as on-site care or arrangements for extended hours. Some companies may offer subsidies instead. Another request is for employers to help pay for childcare during extended hours or during requested overtime situations. Some businesses will offer to pay for all childcare fees or some of them when requested (certainly, conditions or terms would apply) when an employee needs to utilize an after-hours child care facility such as drop-in care to meet a work-related need. If not, why not at least ask? Finally, check to see if your employer offers a dependent care flexible spending account. These are a pre-tax benefit account that can be used to pay for child care, preschool, and before- or after-school programs. If your company has such an account, be sure to use it. If you are a federal employee of the Executive Branch, you have access to such an account as part of the Federal Flexible Spending Account Program (FSAFEDS). If not, ask your employer to add the benefit. It's important to proceed with caution when asking an employer to help subsidize child care costs. Working parents shouldn't demand such services but demonstrate to their companies how meeting the child care needs of employees allow them to perform better at work, or even work longer hours. All in all, working parents should assume businesses are most concerned about their bottom line. 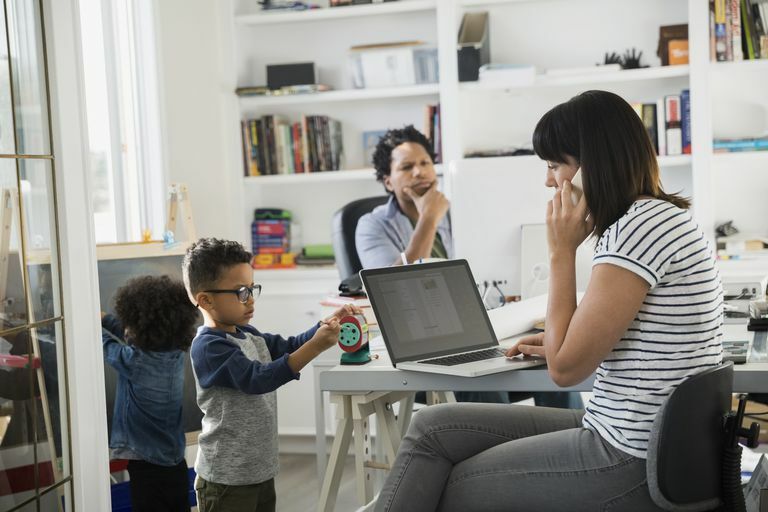 By showing an employer how subsidizing child care for working parents benefits the business, employers may be more likely to meet the child care needs of workers.